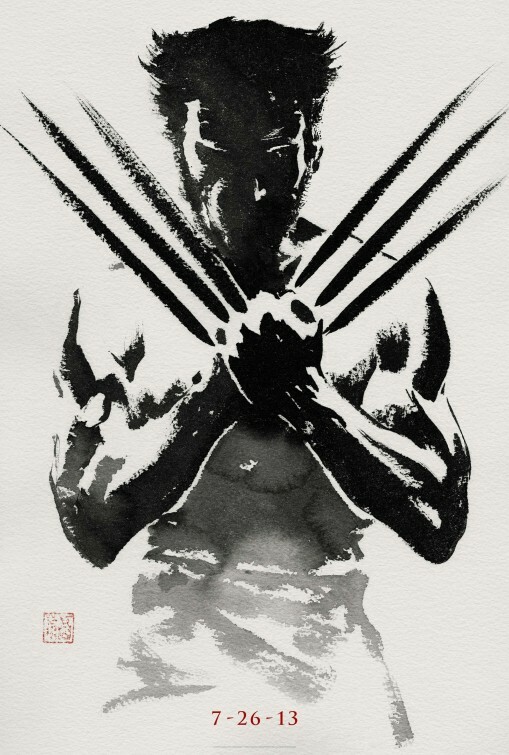 This entry was posted in movies, reviews and tagged 20th century fox, hugh jackman, james mangold, japan, Marvel, Mutant, ninjas, rila fukushima, ronnin, samurai, superheros, tao Okamoto, The Wolverine, Xmen by ViralVora. Bookmark the permalink. It seems to have become almost a norm that I don’t agree with your point-of-views! My take on the movies is, for most of the time, starkly different than yours, I’ve come to understand! Well, it’s always good to see different point-of-views nonetheless.